Best Tuesday Night in Belgrade at Tilt Night Club. Looking for a way to spend your Tuesday night in Belgrade? Well we have just the place for you, no matter what day of the week you can always party hard in this city. 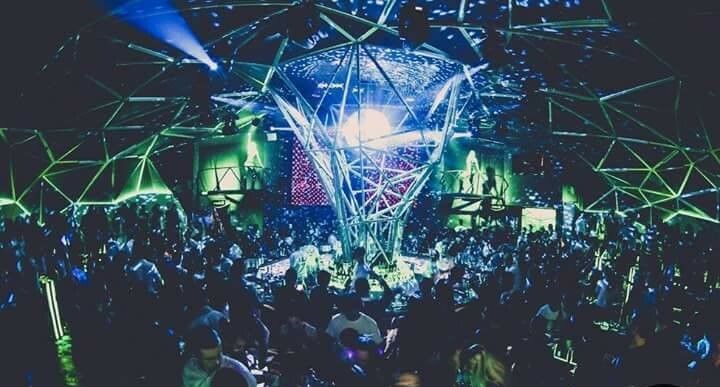 Why don’t you check out one of Belgrade’s top winter clubs Tilt night club. Every Tuesday night Tilt are pumping out tracks from the 90’s, it is one of the busiest nights of the week so make sure you get in fast and make your reservation as you do not want to miss this party. The party kicks off at midnight and will take you through till the early hours off the morning so put on your best party outfit and be prepared to dance the night away. The staff are very friendly and will make you feel right at home, so party like a local with some of Belgrade’s finest party people. Tilt is located in Belgrade’s city center at Beton Hala.